This 270-acre man-made lake is in the heart of bird-watching country, with a nature reserve on its doorstep and over five and a half miles of bank, dotted with bird hides. 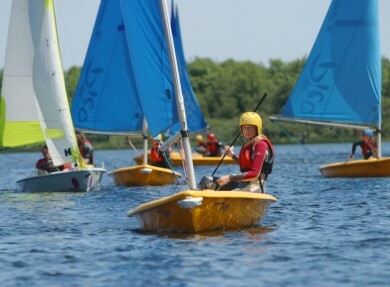 Cared for by the South West Lakes Trust, Stithians Lake also offers excellent watersports facilities for everyone – providing plenty of things to do on your trip to Cornwall, this includes access to the water for disabled people thanks to their wheelyboat. 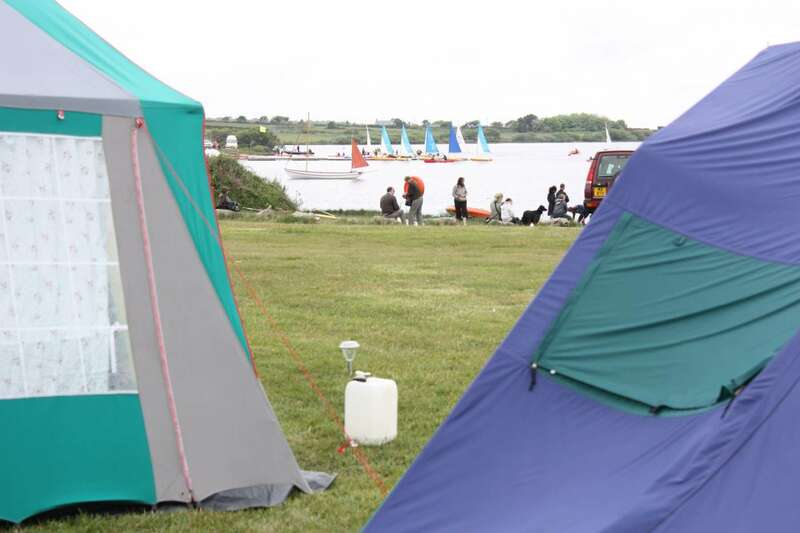 Well-equipped activities here include sailing, windsurfing, kayaking, canoeing, archery and climbing. 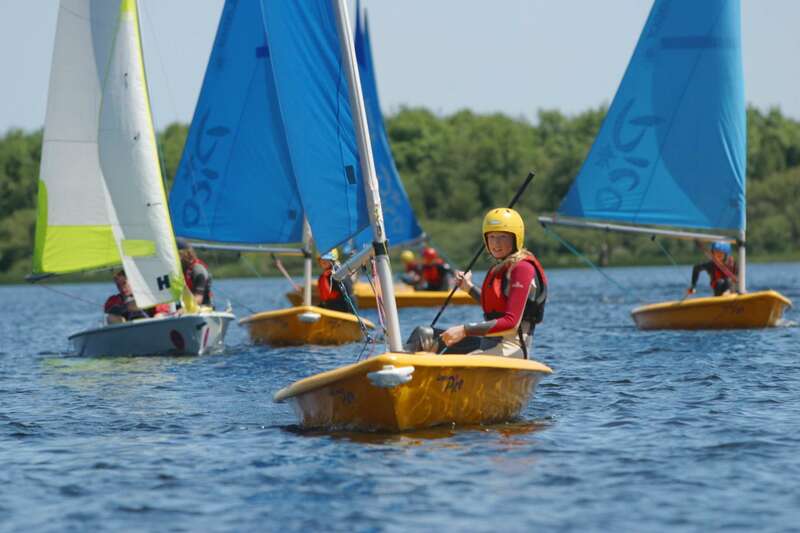 You can try a two-hour taster session or take part in a two-day RYA sailing, windsurfing or powerboat course. It’s not all about being active, though. 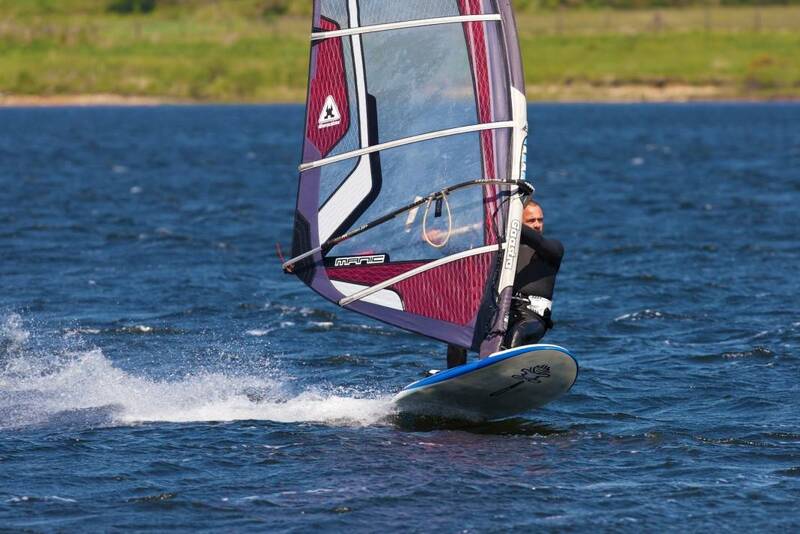 Stithians has a children’s play area, walks, the popular Cafe Nova with views of the water or you can follow the trail on a gentle stroll or a cycle ride to view the Dam which created the reservoir in the late 1960s. 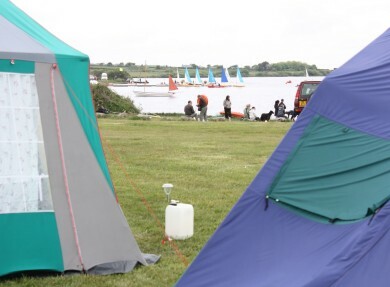 With Stithians Lake campsite also offering an ideal place to stay in Cornwall, why not stay a while and extend your time on the water? 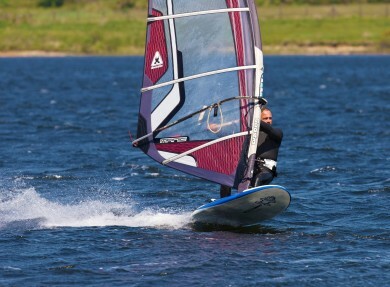 Although Stithians Lake is inland, it’s one of the windiest lakes in the country which makes it perfect for windsurfing and sailing. 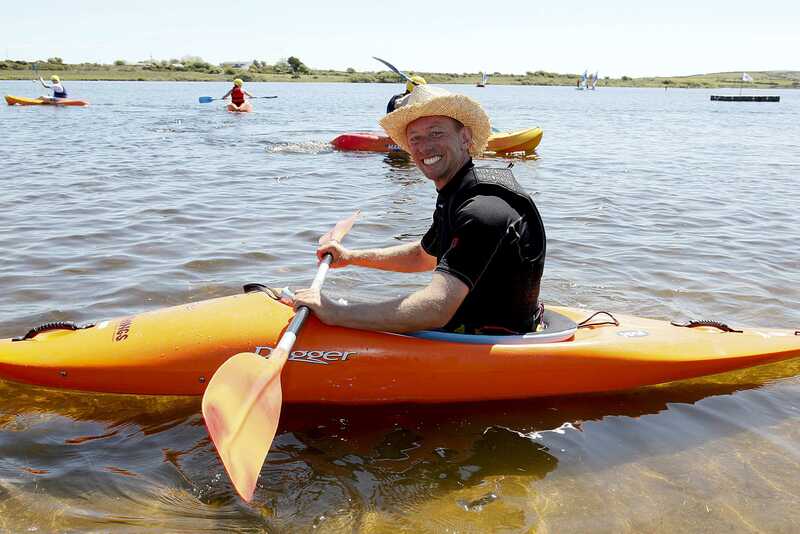 If you’re an angler, there are season or day fly-fishing permits for the lake which is well-stocked with trout.